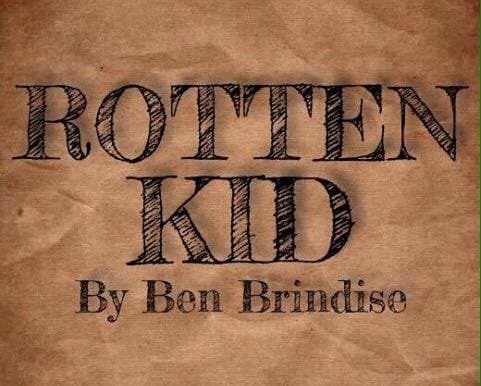 Rotten Kid is Benjamin Brindise’s first chapbook of poetry and fiction. The chapbook, including six poems and two short stories, is being published by Ghost City Press out of Syracuse, New York. The protaganist in each work, while different (ages spanning from 3rd grade to 158 years old), falls into the archtype of the Rotten Kid. note: The book will be released prior to the Pure Ink Poetry Open Mic!